Running an Internet Marketing now is getting more difficult compare to 10 years ago. Cost in maintaining it also much more higher compare to 10 years back. Main reason is because, the competitive is higher and it is still growing in daily basis. If you need to make your Internet Marketing works, then you need to make your marketing strategy stand up. We have write a basic guide for you to get started. Content will be the main focus when you start planning your marketing plan. Your potential clients are draw by the content you have created. The more informative of your content, the higher chances your clients will pay attention to your brands. If you wondering what type of content you should create always think from your clients perspective, think what they are interested with what you are offering. Make sure you provide enough keywords when you are preparing your content. Keywords will be able to link your website to all the Search Engine such as Google, Bing and Yahoo. Image speaks louder than words; info graphic can be a way to attract your potential client more than plain text. Info graphic also easier to illustrate what you want to show to users. Making attractive and nice info graphic can be a way to attract more users. Creating video can be a good way to market your brand. You may create video related with services or product you are offering and selling to the market. After you have created your video, you may upload to Youtube, Vimeo, DailyMotion and etc. Make sure your video are exposure and can be view by your potential clients. After preparing your content, this is time for you to share all your content via the Social Media Platform. The more active you are in the social media, the higher chances your content will expose. If your exposure is high, this will generate higher leads to your website. Hence, it can be lead more potential clients to you indirectly. Social platform is also a way to boast your SEO. If you have prepare your content with the proper keyword, Search Engine will be able to crawl your website with the keywords you have written, this will link to a higher position in the Search Engine. There are many ways to distribute your content. Make sure you distribute your content via many sources to make content have a higher exposure rate. Social Media platform is one of the methods you can use to distribute your content. You may distribute via Facebook, Google Plus, Twitter, Instagram, Pinterest and etc. SEO is a process making your website to be listed in the top position when users are searching with the keywords. Making your website get listed with the SEO is always the best way to generate more leads to your website. Your potential client are looking for a services that they are interested with, they type with the keyword they can think off, if your website get listed with the keywords they are searching with, this will lead them to your website. Getting new clients is always difficult comparing to maintain your existing clients. Have you sending email in maintaining your relationship with your clients? Have you email them with the promotion you are currently running now? Cause the conversion of the existing clients is always higher than your client potential client. Another thing you need to pay attention with is the mobile version of your email marketing. Can your email easily accessible by mobile? If you are running a promotion, you may start advertising your offer via Facebook with a daily budget USD5. Advertising your promotion with Facebook, is a way to promote your offer with your existing fans and new fans. You may choose the option. Besides promoting your promotion, this will enable you to grow your facebook fan page fans at the same time. 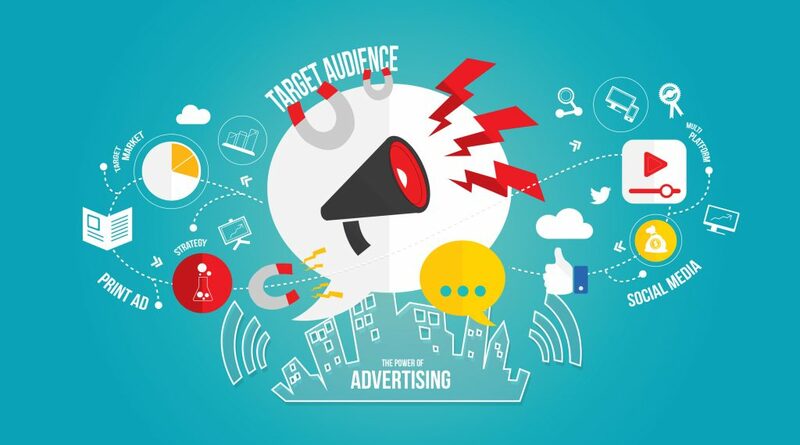 There are two way in promoting your advertisement, either through Search or Display Network. If you are targeting on a niche market, you may choose Search. This means, your advertisement will only show up with what user search. This is depending on the keywords that you decide in Google Adwords Campaign. If you are thinking to do a mass marketing, Display Network will be a good way to build your brand awareness. Display Network, will show your advertisement in multiple website at the same time. Only Display Network, you can choose to have your campaign in image format.